I have played drums for over 50 years and was on the road for over 10 years. I have played with all style and size bands from duos to big bands to show bands to symphonic bands. I play and teach all styles of music including Jazz, Rock, Country, dance, orchestra and ethnic rhythms. I studied drums in New York City with Sam Ulano for many years. www.samulano.com. The method I teach is Sam Ulano’s drum method along with my own innovations. This method teaches you be able to master the drum and drum set to play in any situation including orchestra, concert band and marching band. I hold a Bachelor of Fine Arts Degree and Master’s Degrees. A drum music lesson consists of two parts. You learn to read music and learn to play a drum set. snare drum and percussion instruments for concert band work. You do not need a drum set or snare drum to start lessons. 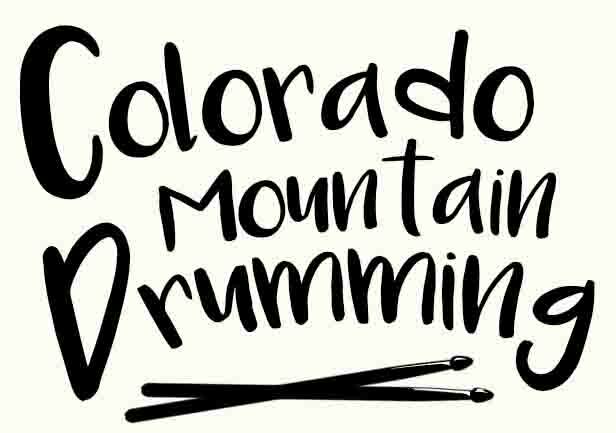 I recommend the largest drum pad you can find (10 inches or larger) and a pair of heavy sticks (marching or metal practice sticks, which I can supply). This builds finger and wrist muscles. Beginning lessons start with an introduction to music notation and terms and basic exercises to acquaint you with proper sticking technique. Beginners start with Sam Ulano’s ABC Guide (which I supply at a minimum fee.) Books are sold at cost as you progress. I also supply my own notebook at a minimum cost for copying. I recommended one lesson per week. Scheduling is extremely flexible and considerate of school activities, holidays and family vacations. Introduction to music notation, proper technique, application to all rhythm to play in all types of bands and all styles of music. I prefer students to be 11 years old and older and about to enter middle school. This is because when they get into a school band they have someting to relate the lessons to. Also they have good attention spans and their coordination is developed to a level that they may play with two hands and two feet on a drum set.